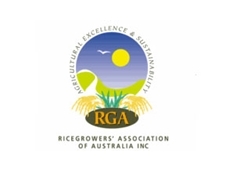 The Ricegrowers' Association of Australia Inc. (RGA) represents more than 1500 voluntary members, and supports growers on issues affecting the viability of their business and communities. 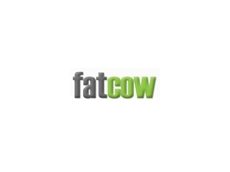 AgbizCareers is an Australian owned company dedicated to being an effective way to advertise agricultural, horticultural and agribusiness positions within Australia over the Internet. 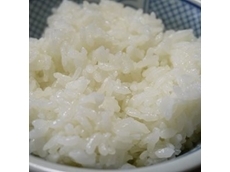 06/09/16 - Scientists from India and Australia will collaborate towards developing rice that is tolerant to salt water. 03/05/16 - SunRice has put its planned float on the Australian Securities Exchange on hold because of a review by one of its joint venture partners. 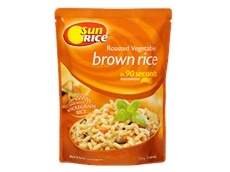 30/07/14 - ​Rice food company SunRice has entered into an agreement to acquire Blue Ribbon Rice Group's milling and packaging plant in North Queensland. 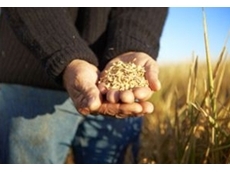 04/06/13 - The 2013 Rabobank Australian Star Prize for Rural Broadcasting has been awarded to ABC TV Landline’s Sean Murphy for his story on a conflict between Western Australian farming neighbours over genetically modified canola. 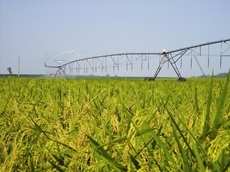 04/11/10 - The Circles for Rice project has reported record third-year yields in rice production across five research fields and 16 production fields in multiple countries. 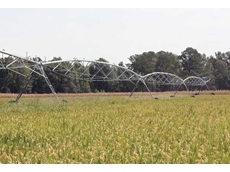 03/05/10 - Syngenta explains alternate wetting and drying and paniPipe methodology for rice irrigation. 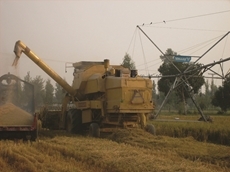 30/04/10 - Syngenta today launched its first Connections program aimed at helping ricegrowers in North India farm more sustainable by providing skills and tools to use water more efficiently. 30/07/08 - CopRice provides healthy pet food that does not contain artificial colours, flavours or preservatives. These pet food products contain essential requirement such as vitamins, minerals and nutrients to support good health.